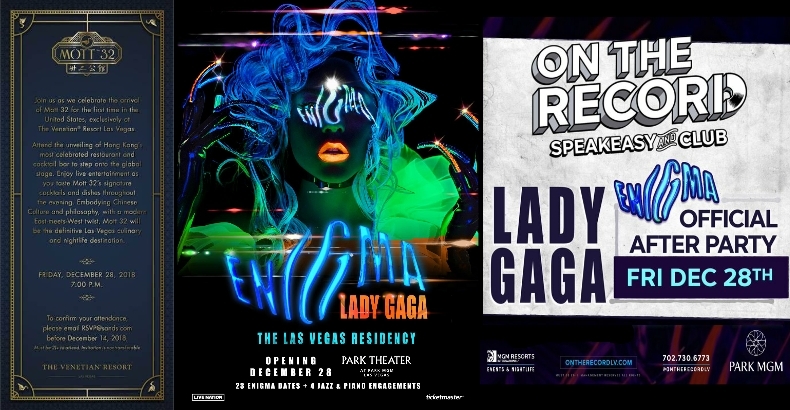 It might not be New Year’s Eve, but this year in Las Vegas, 28 December is quickly surpassing its more famous sister with a trio of the Strip’s most awaited invitation-only events. Read how (and why) Judy Garland stepped-in and rescued “Have Yourself a Merry Little Christmas” from becoming a funereal dirge, in this update of a ShulmanSays holiday favorite. 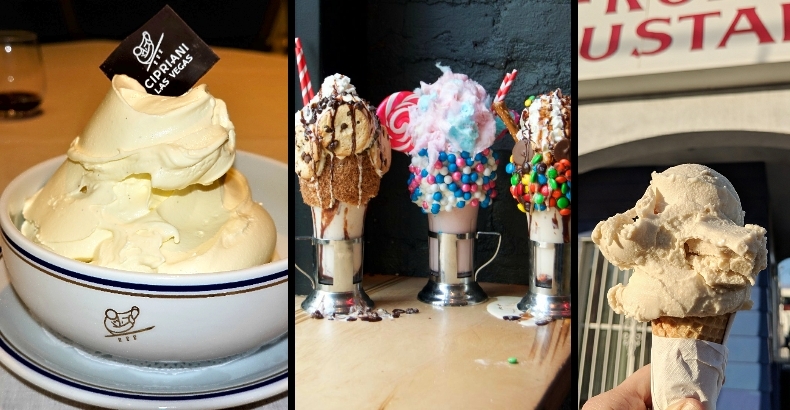 Despite the dip in temperatures, ice cream (in any number of forms) has become more popular than ever before. Here are some of my favorite spots (both Strip and off-Strip) for those times when I’ve just gotta have the cold, sweet stuff. With his acclaimed Philadelphia eatery VETRI CUCINA now open at Palms Casino Resort, James Beard Foundation Award-winning Chef Marc Vetri’s rustic Italian has gone all the way to the top (floor). Whether with jewelry such as VICENTE AGOR’s Silhouettes, and cameos by AMEDEO; or with stationary from RORY MACKAY; bespoke designs featuring those you love most, will truly personalize your life. In his sixth decade of fronting rock n' roll bands, Michael Des Barres still rocks harder than guys a third his age; only with the sensibility of a good-humored fellow who's literally been there and done that. And he's just debuted his new band, The Mistakes, at The Redwood Bar & Grill in DTLA.